Many women with natural hair enjoy the freedom from salons that being natural offers. I never liked or frequented salons, even in my relaxer days. I enjoy doing my own hair. With that said, having a toddler, a full-time job, and numerous side projects, I don't always have time to do my own hair the way I would like to. Although I wish someone else would do my hair, I can't gamble with time the way you must with a salon appointment. You never know if the stylist will be behind with the clients before you, or if there will be some other back up. Tressenoire is the answer to that problem. Tressenoire is a MOBILE hair salon. That means you get professional quality hairstyling but at your home. It's the best of both worlds. You get someone else to do your hair, at a guaranteed time, in the comfort of your own space. They do it all - loc maintenance, crotchet installs, braids, twists, rod sets, updos, cornrows, and children's styles. 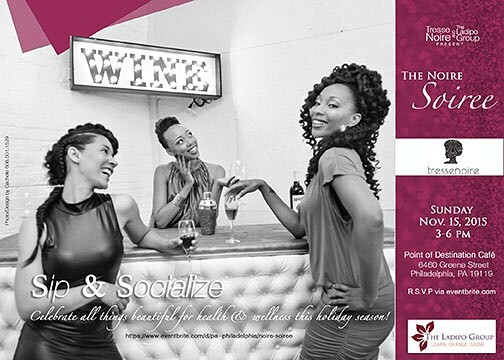 In honor of their first anniversary Tressenoire is teaming up with The Ladipo Group to bring Philly naturals an event to pamper themselves, mind and body: The Noire Soiree. For tickets: CLICK HERE or enter to win tickets below! They'll be pampering you with health & wellness tips to make the busy holiday season enjoyable. 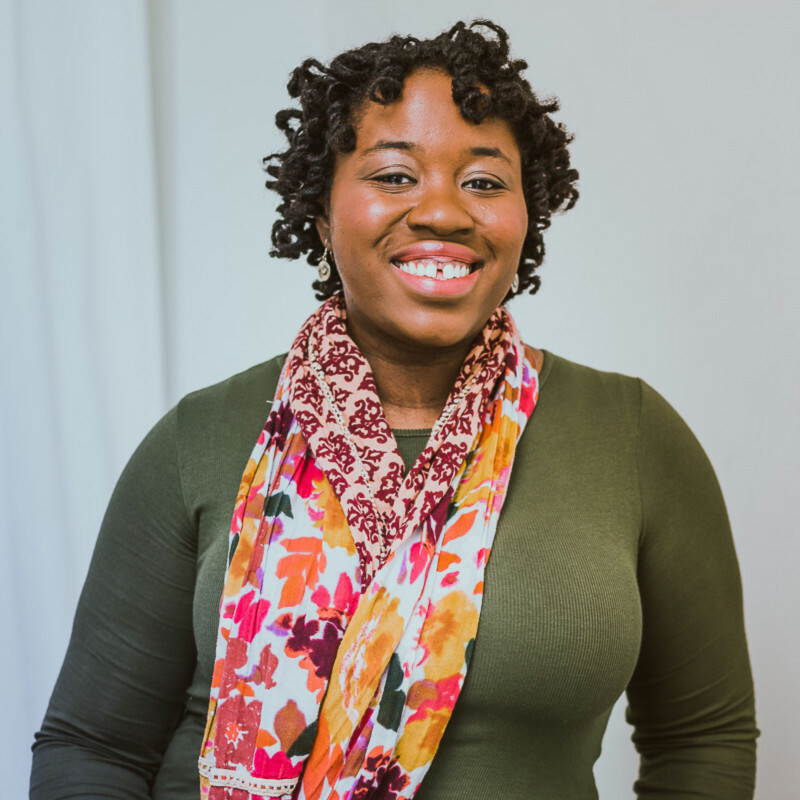 The Ladipo Group will offer self-care tips for busy women that teach you how to place yourself on your own to-do list! D&P Financials will provide financial wellness tips with ways to make and stick to a realistic budget during the holidays. And there will be nail services by Canvas Skin. I have a pair of tickets to give away to the event. I hope to see you there! Giveaway closes Friday at midnight. There are a variety of ways to enter below. Good luck!